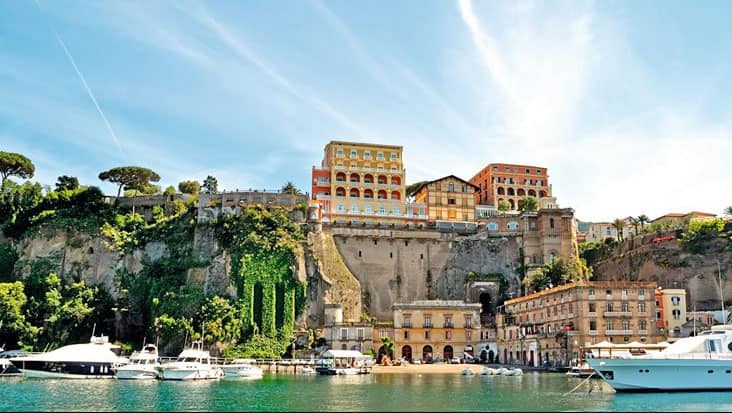 Travel to Impressive Coastal Locations along with Popular Historically-Rich Landmarks during Salerno to Pompeii, Sorrento and Positano Shore Excursion. 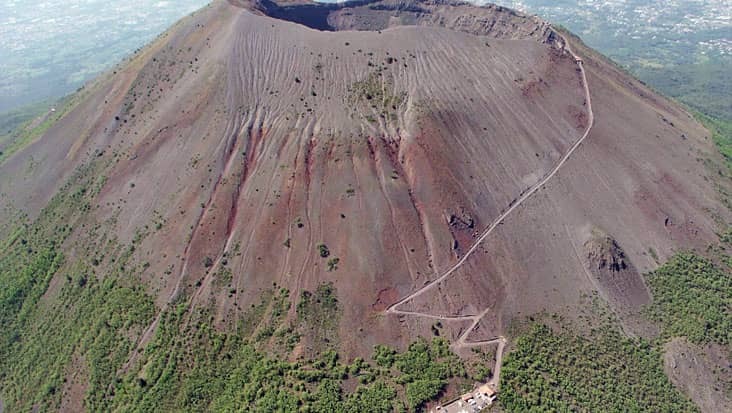 South Italy would amaze you with every passing mile. The coastal stretch is very magical that is admired by locals as well as tourists. Salerno is a splendid city that holds a strong cultural background along with its picturesque seafront views. 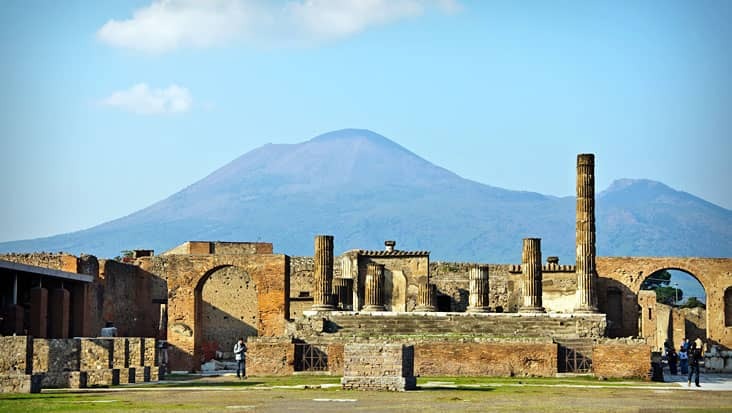 You can also visit the renowned archaeological sites present in areas like Pompeii. For learning in-depth about such marvelous locations you can hire a road trip. 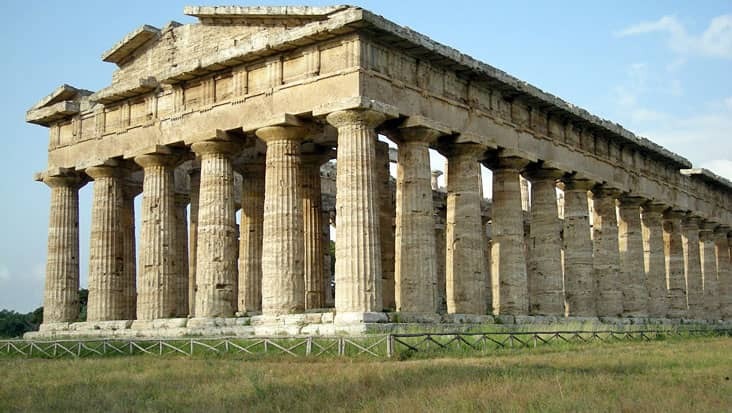 Salerno to Pompeii, Sorrento and Positano Shore Excursion will inspire you to the core. Benvenuto chauffeur service offers elegant Mercedes & VW vehicles for covering this journey is total comfort. The ride would last for nine hours covering all the prominent landmarks. 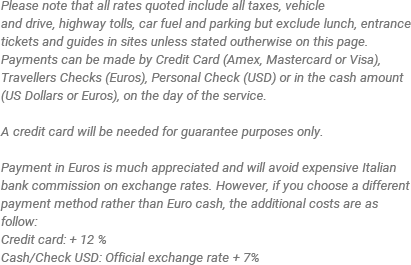 This tour package can be availed on any day of the year making Benvenuto an efficient car hiring company. 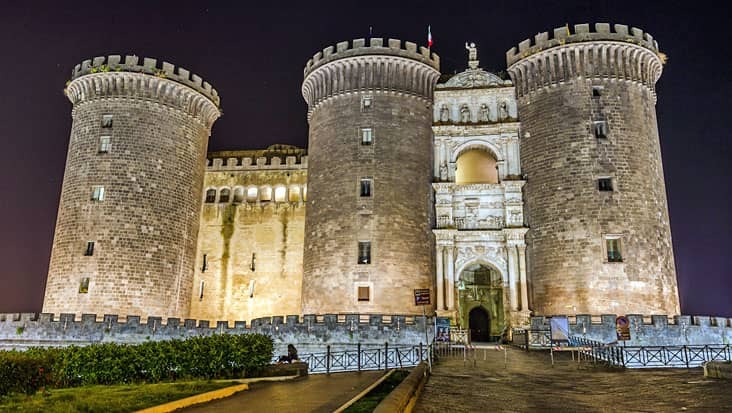 For Salerno to Positano, Pompeii and Sorrento Shore Excursion you should start the journey in the morning hours. 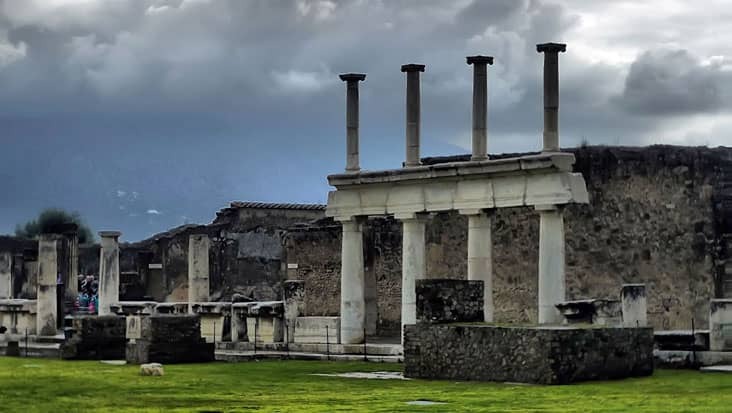 Pompeii is an archaeologically-rich location which possesses several ancient ruins. 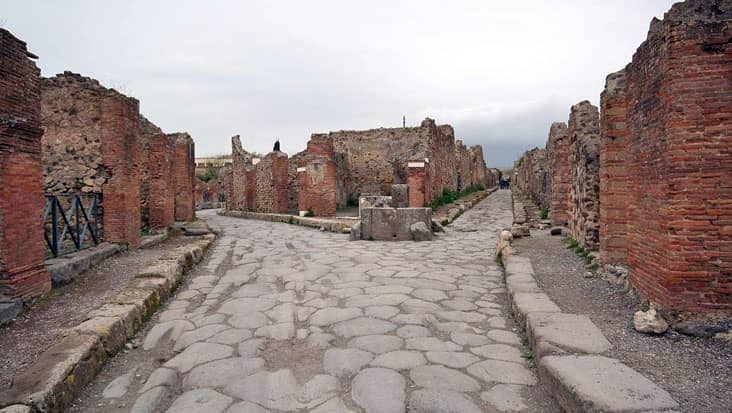 You would get a chance to visit some of the famous excavations such as The Temple of Isis, Amphitheater of Pompeii and the Suburban Baths. 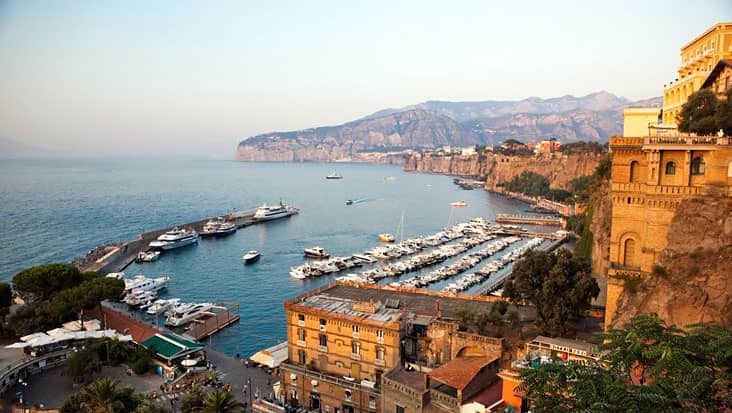 Sorrento is tagged as an international town that attracts a large tourist crowd. 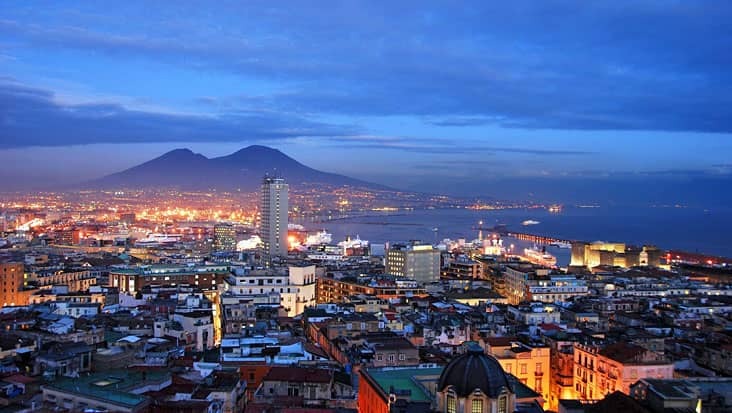 You can enjoy the serene view of the Bay of Naples for this location. 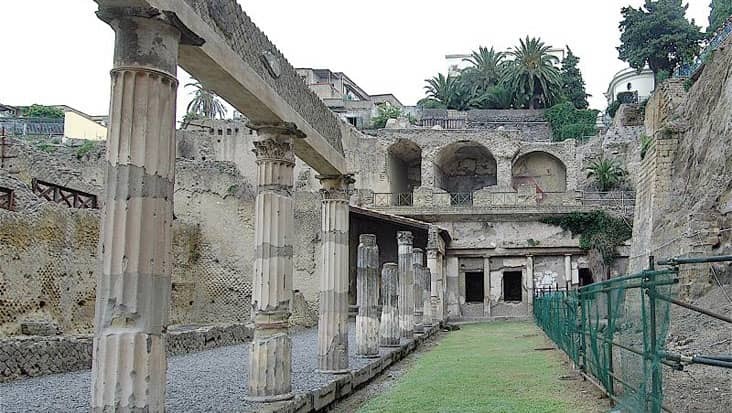 There is a history museum present in Sorrento that can be visited if you have extra hours to spare. 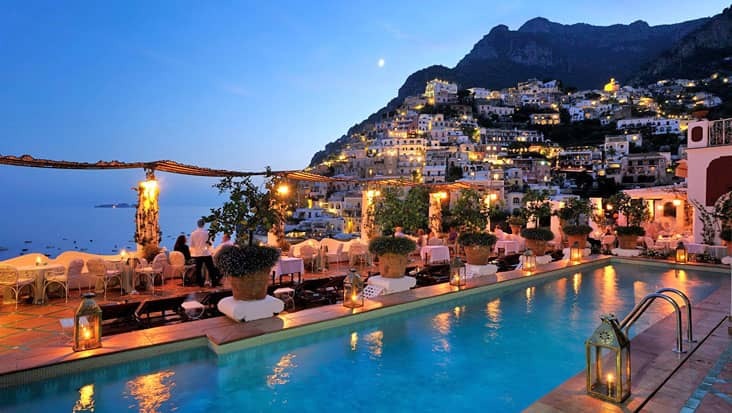 Positano is the last destination of this trip that is known for its smooth waterfront locations. The seafood items available in this area are supremely delicious. One can also access the beach cafes and restaurants for spending quality time. 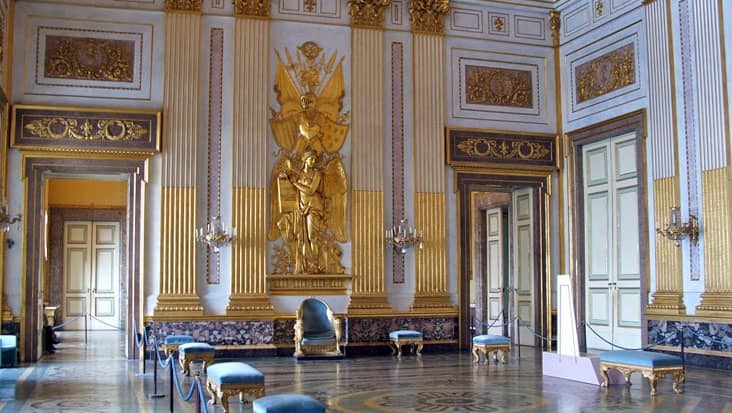 The chauffeurs hired from our service would serve precise details related to various highlights. Our service offers English-speaking chauffeurs who can comfortably converse with foreign travelers. Such traits make Benvenuto a capable service. A guide can be hired for this trip. However, the cost of hiring needs to be paid differently by the travelers. For Salerno to Sorrento, Positano and Pompeii Shore Excursion the customers can hire an elegant ride. Our chauffeur service possesses Mercedes S-Class and E-Class sedans which are high on appearance and performance. We also offer Mercedes V-Class and VW Caravelle minivans that are strong and capacious.